Last week we loved reading 'The Enormous Turnip' in class. We learnt the story by heart and enjoyed performing it with actions. 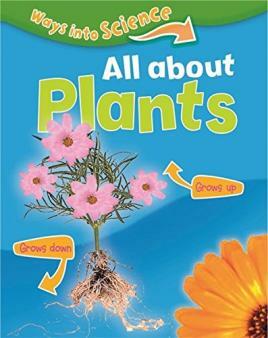 This week, we recommend reading some story books about plants and vegetables. There are many to choose from. Here are a few to get you started! This term we will be learning lots of exciting things about growing. We will be finding out how plants grow and how people grow. 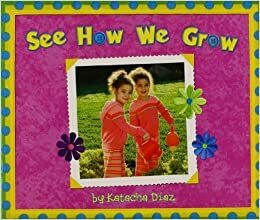 This week, we recommend reading some information books about growing. What can you find out? You can share your findings with us all in class. We love Julia Donaldson books in our year group, especially the teachers! Miss Bradley's favourite is 'The Paper Doll', Ms Das' is 'Charlie Cook's Favourite Book', Miss Crowder's is 'Tabby McTat' and Mrs Cotton loves 'A Squash and a Squeeze.' Why don't you have a look yourself? What is your favourite Julia Donaldson book? In class we have been learning how stories are made of five parts. They have an opening, a build up, a problem, a resolution and an ending. Can you spot those parts when you read or hear a story? A children's classic, 'The Gruffalo' by Julia Donaldson never fails to delight readers young and old. The strange featured Gruffalo and the clever brave mouse journey through the forest, both on a quest for food. Who do you think is scarier? 'The Gruffalo' is now a children's favourite but Julia Donaldson has written so many wonderful other stories as well. We highly recommend diving into them all. Enjoy! In Year 1 we love 'Room on the Broom' by Julia Donaldson. A story of friendship and fearlessness with a nice measure of fun thrown in, we think you'll love it too! 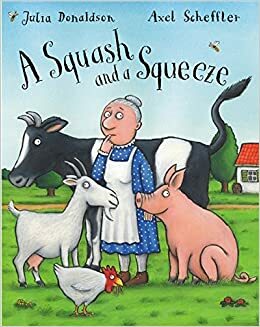 This week we would like to recommend 'A Squash and a Squeeze' by the wonderful Julia Donaldson. 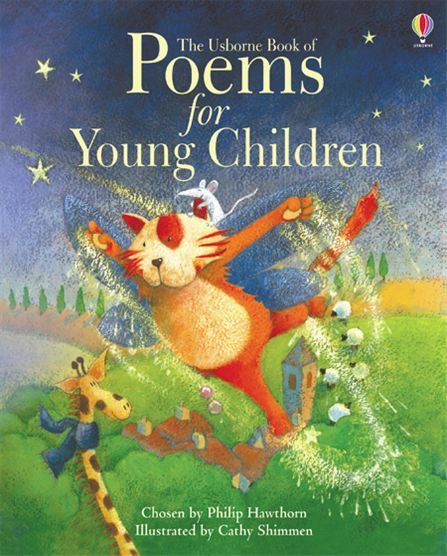 This story has lots of lively poetry and bundles of animal antics. We love this tale's message to appreciate what you've got! 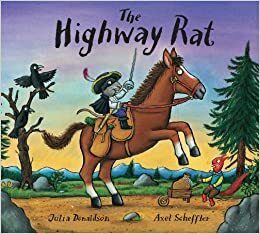 Our recommended read this week is 'The Highway Rat' by Julia Donaldson. We love the rhythm and rhyme in the book. 'The Highway Rat was a baddie, the Highway Rat was a thief. He took what he wanted and he ate what he took; his life was one long feast!' The devilish rat terrorises the animals on the Highway by stealing their food but does he get his just desserts? 14.11.16 The Gingerbread Man This week our recommended read is 'The Gingerbread Man.' We love this traditional tale with its fun characters and repeating verse "Run, run as fast as you can! You can't catch me, I'm the Gingerbread Man!" You could also read some other traditional tales including 'Red Riding Hood', 'Goldilocks and the Three Bears', 'The Three Little Pigs', and 'Jack and the Beanstalk.' There are so many wonderful stories to choose from. 7.11.16 Poetry We love poetry in Year 1. In fact we've been writing some of our own fantastic poems about Insects and Bonfire Night. This week we recommend reading some old favourites, including nursery rhymes, and discovering something brand new. The poems could be rhyming, non-rhyming, short, long, serious, funny or you could listen to and learn some song lyrics which are really just poems set to music. You could even recite some poetry to your class! 31.10.16 Non-Fiction Books Whatever you're into, there's a world of information books out there to help you learn more. Why not make a factfile about your discoveries? You could bring it into school to share with everyone. 30.9.16 - This week our recommended read is 'Mr Gumpy's Outing' by John Burningham. We have loved reading this story at school and we have done some fantastic writing linked to this story. You could also try 'Mr Gumpy's Motor Car'.